Ex-Cell-O Model 3251-S, 3251, 3237 and 3225. These machines are on the open market as is for now. Contact West Michigan Spline, Inc. for pricing and delivery. We can find you one of these models of spline rolling machine or a WMS machine as described below. Not to mention, build a new machine to your specifications. 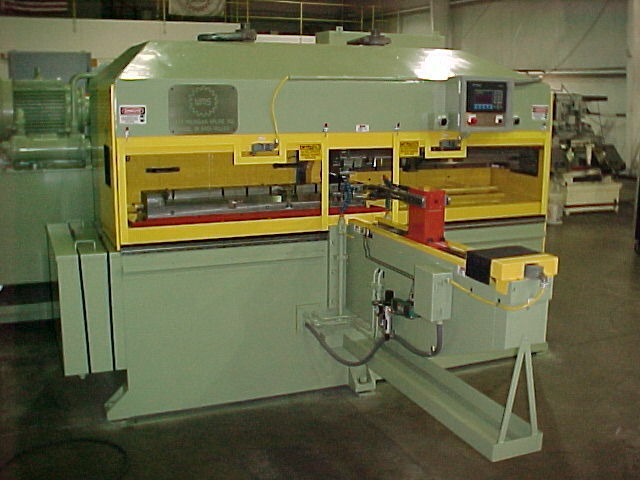 Used WMS Spline Rolling Machines. We have three available, one Model 48 and two Model 36′s. These machines will need rebuild. All three were built at the same time in late 1998. Used spline rolling machine.